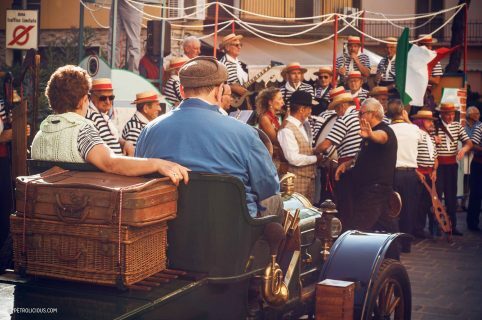 Travel: When’s The Last Time You Saw A Throwback Tour of Italy? 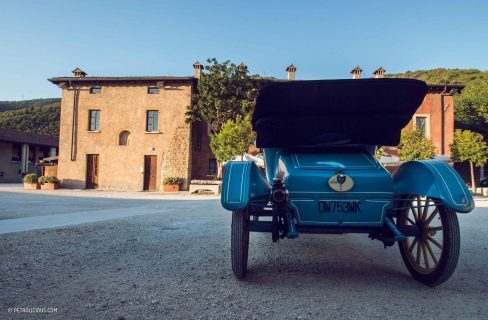 When’s The Last Time You Saw A Throwback Tour of Italy? 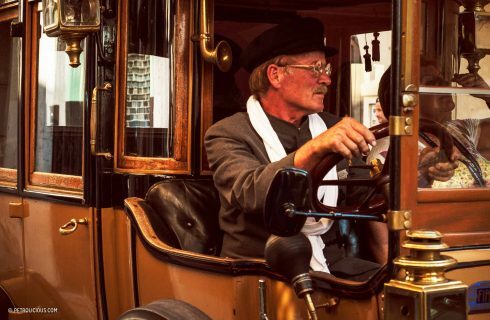 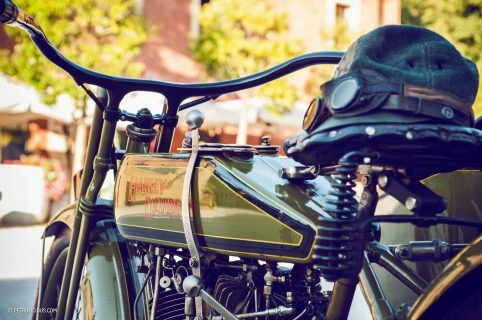 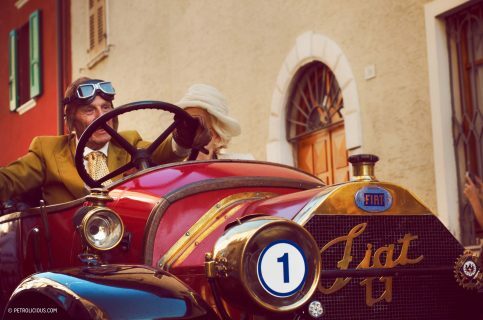 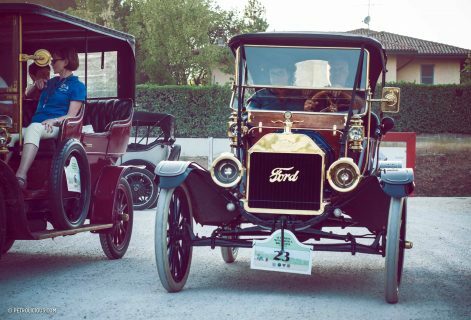 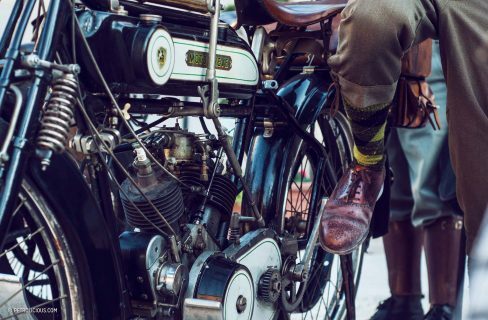 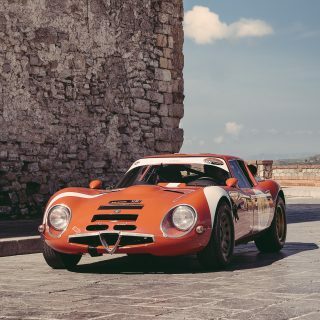 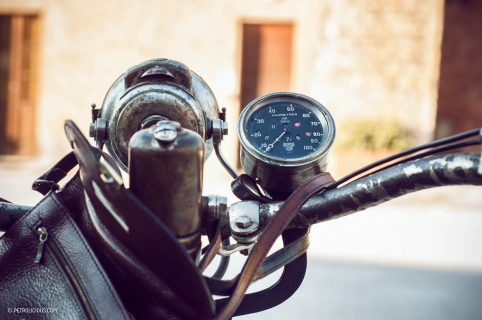 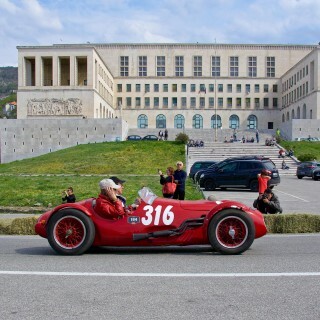 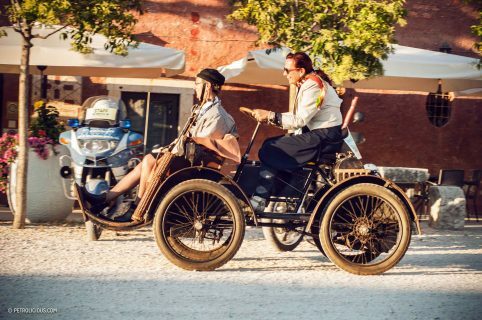 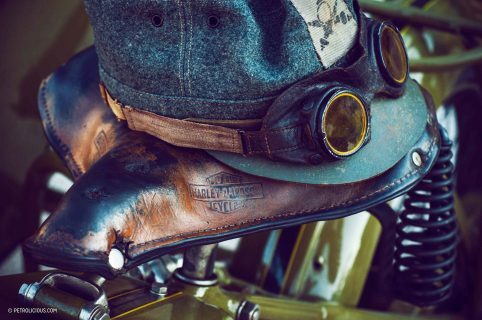 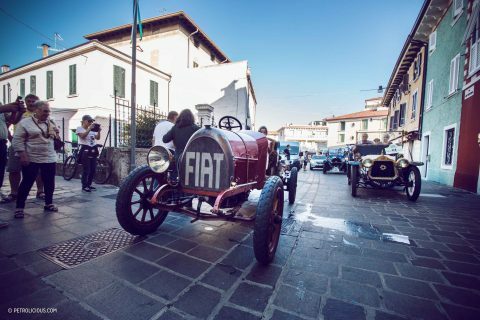 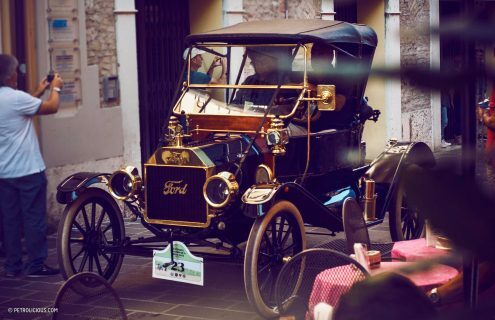 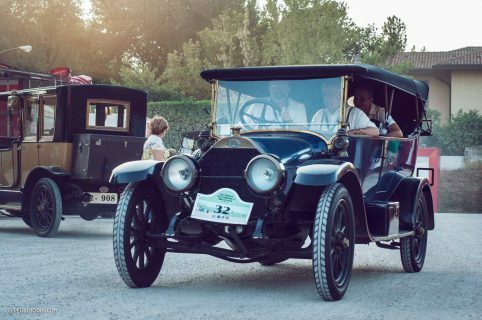 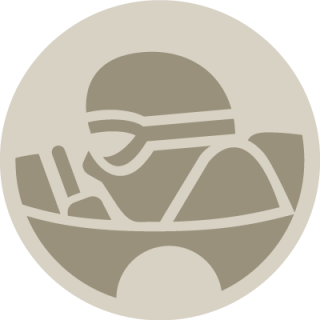 The Settimana Automobilistica Bresciana (aka the “Brescia Motoring Week”) is a three day event dedicated only to pre-1918 cars and is a celebration of the 105th anniversary of the first Settimana, held in 1910. 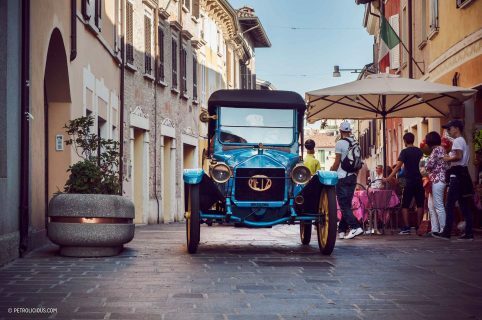 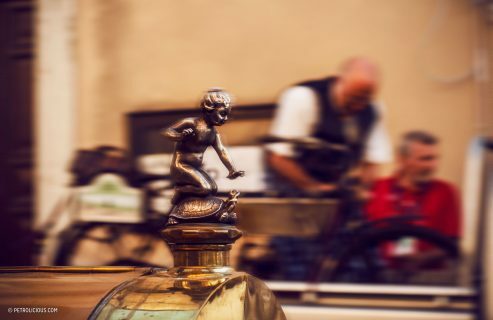 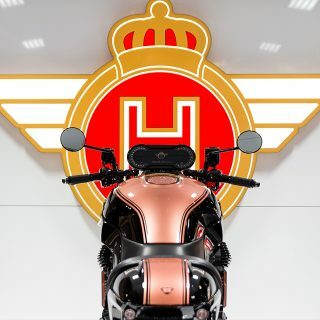 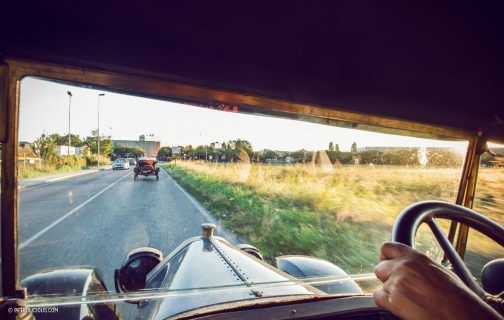 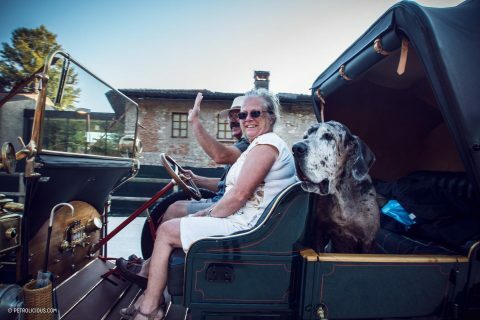 The parade can be best defined as a rolling museum through the towns of Brescia, Montichiari, Brandolino, Verona, and back to Brescia to the Museo Mille Miglia. It’s also an historical reenactment of the Brescia-Verona-Brescia race that was first held 110 years ago. 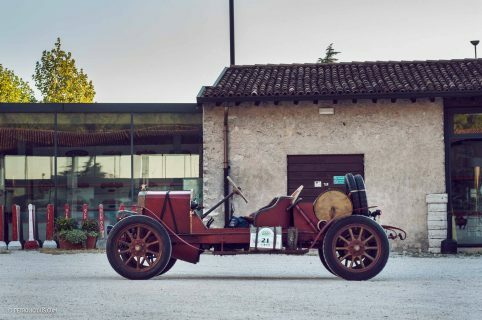 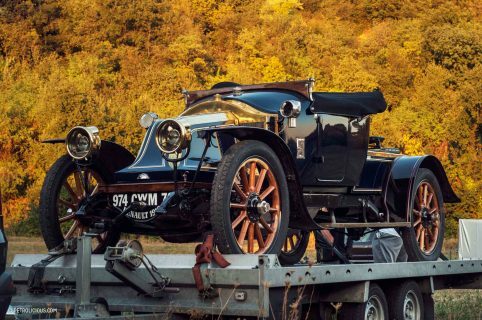 Take the lead car in this story, the 1912 Tipo 2: it’s been driving around for 103 years, and it’s still in great shape. 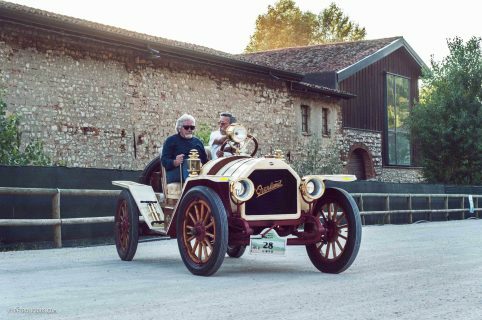 It still drives effortlessly through traffic in Brescia, and with its 20 horsepower 4-cylinder engine it’ll hit about 50 mph. How does it ride? 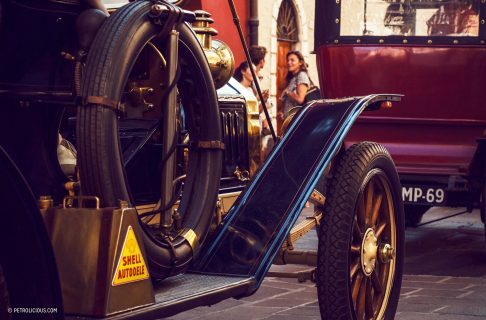 Very well, and it has enough power to keep up with modern traffic to about 30 mph, which is about as fast as you’ll go in a busy town. 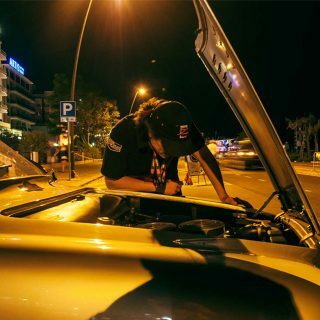 You’re sitting in a high position, on a comfortable couch, listening to an exoticl mix of wonderful sounds. 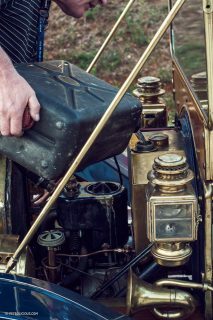 You hear the transmission gears meshing into each other, the engine internals spinning, and the solid clunk of the shifter. 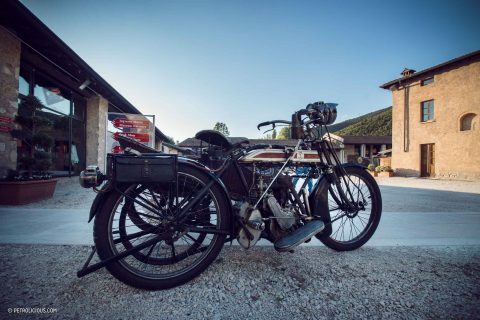 I wonder when the little blue Metz made it to Europe? 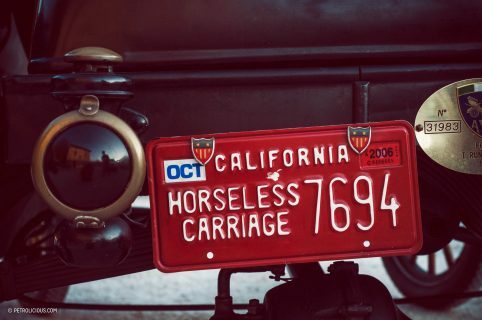 Did they export when new?